Heading to Australia for some sun, surf, and smoke? Then be ready, because they have some of the best herb around. Heading to Australia for some sun, surf, and smoke? Then be ready, because they have some of the best herb around! What can you get for $20 bucks down under? It depends on which territory you visit, but it will be well worth it. Inhabited for millennia by an indigenous population with over 250 language groups, Australia wasn’t discovered by Europeans until 1606 when the Dutch first sailed its waters. In 1770, Great Britain claimed the eastern half and began settling through penal colonies. In 1901, the six colonies federated, becoming the Commonwealth of Australia, and has maintained a stable liberal democratic political system, with a constitutional monarchy, and a federal parliament. Australia ranks highly in comparison to other countries in quality of life, health, education, economic freedom, and the protection of civil liberties. All this is to say, that in a country founded from free-spirited indigenous peoples and European outlaws, they have become a beacon of personal freedoms, and they have the perfect mindset for appreciating cannabis. Instead, they focus on harm reduction and treatment, which is embedded in the law. 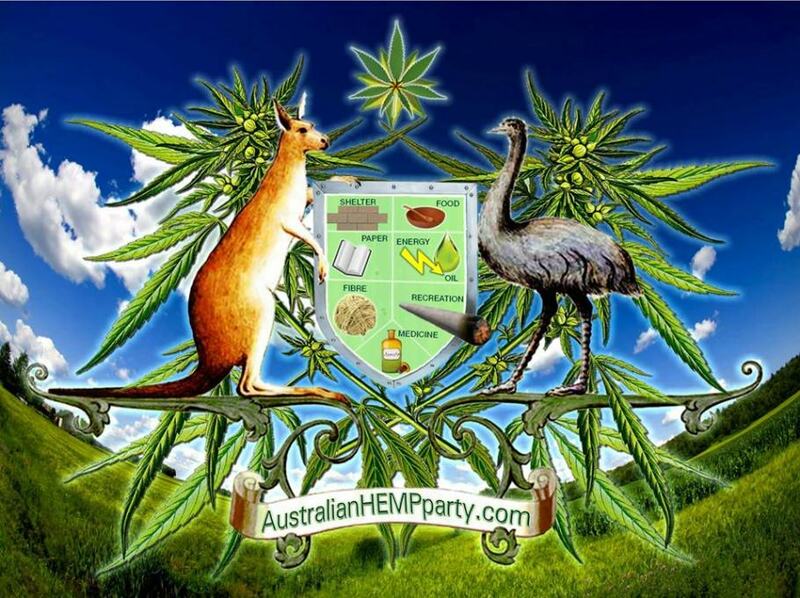 On February 24th, 2016, Australia legalized medical cannabis at the federal level. 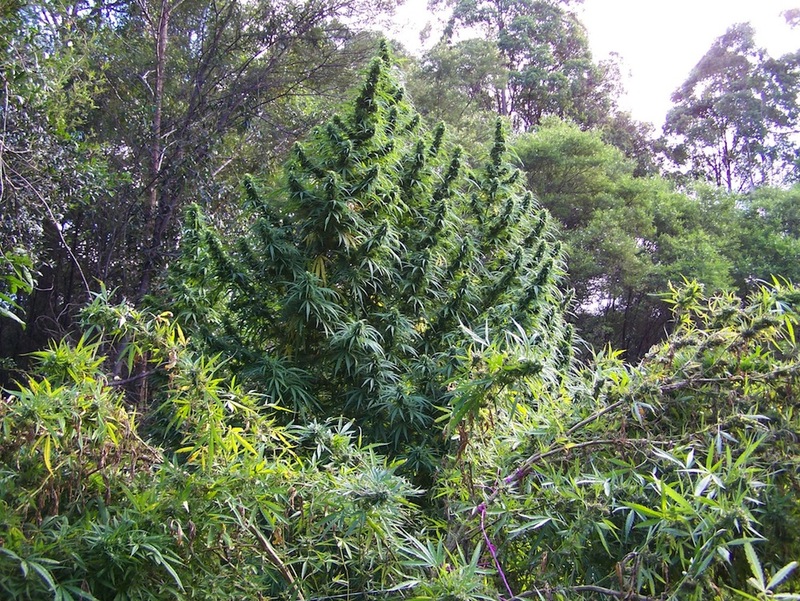 Australians know how to grow some fantastic bud! With an ideal climate for many growers, the continent is home to some incredible herb, and more than one strain unique to the country. From personal obsession, I have to recommend that if you visit, and you can find it, you have to smoke a strain known as Mullimbimby Madness, a truly legendary strain native to Australia whose monster plants can stretch far above your head, and genetics prized by many cultivators, more often found cross-bred with other award winning strains to produce some of the world’s finest smokes. Famous crosses include Neville’s Haze, and breeders believe it originated with Thai and Colombian genetics. A massive Sativa, its legend stretches back to the early sixties, when surfers and American expatriates ventured to the coasts of Australia and came across this soaring Sativa with amazing euphoria and virtually no ceiling as to how high you could get! With medical use legalized, and a less punitive outlook on recreational use, you are sure to find great herb almost anywhere you go. $20 US dollars in New South Wales can get you a gram of medium quality green, or for as little as $100 USD, you can score an ounce of high-quality herb, according to PriceofWeed.com user submissions from the past week. For Queensland, PriceofWeed.com lists it as a cheaper area, with 4 grams for $20 USD in Cairns for mids, and $13 USD a gram for highs. 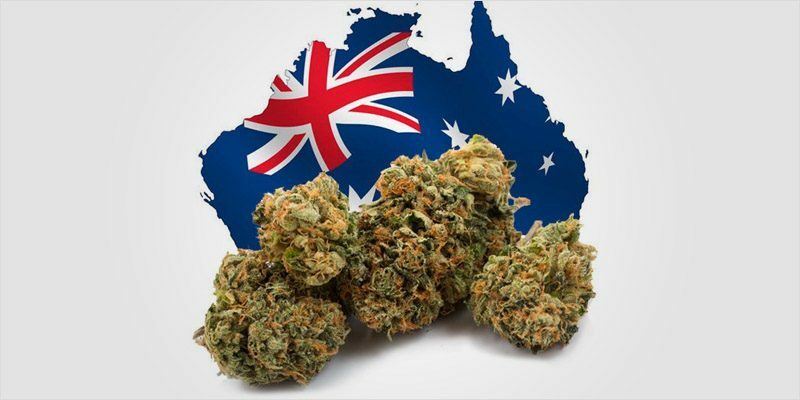 Comparable to the better areas of the US, with a much more respectable political climate in general, Australia has to be on your World of Weed tour list. Have you smoked herb from different continents? What is the greatest smoke you have ever had? Let us know on social media or in the comments below.